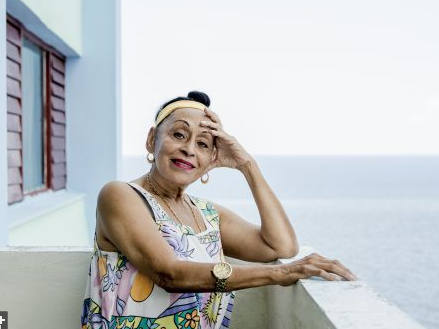 Omara Portuondo is in the July cover of the Spanish magazine Babelia (El País). The Cuban singer received the newspaper at her house before starting the tour with the Orquesta Buena Vista Social Club® this summer. A deep interview wher she talks about her early career, present and future. Omara will be at La Mar de Músicas in Cartagena next July 23rd to recieve the award for her career. Click here to learn more.